Problems caused by improper installation of the sink Everyone thinks that it is a headache. What should I do if I encounter these problems? 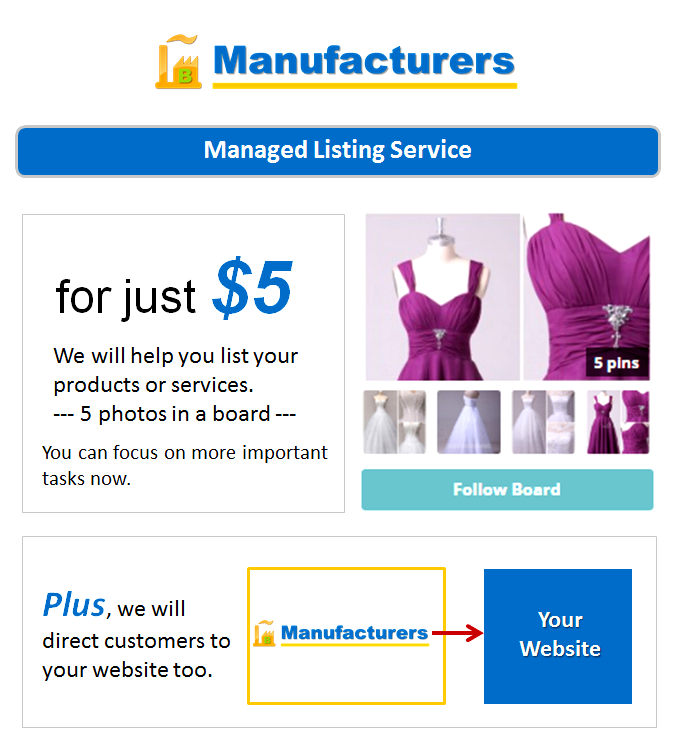 The following Stainless Steel Handmade Sink Manufacturers give you some treatment. 1, floating rust, mildewThe floating rust and mildew spots in the water tank are not quality problems, and most of the metal impurities remaining in the water pipes of the newly renovated room are deposited on the bottom of the basin. It can be wiped with toothpaste or talcum powder and will disappear naturally after normal use. 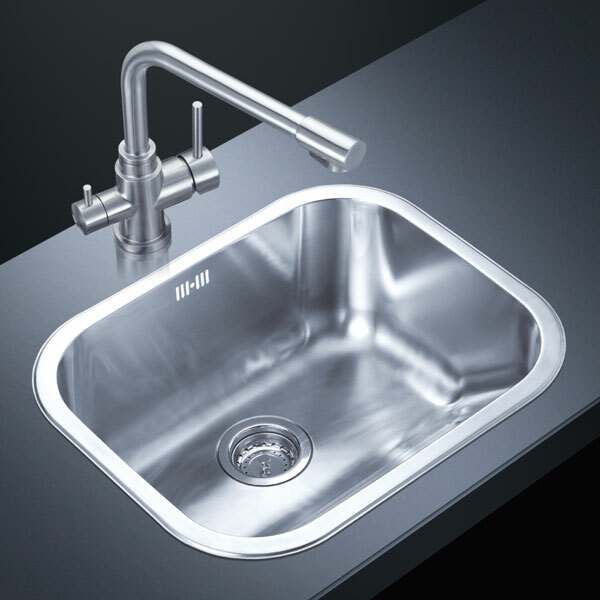 Note: Stainless steel sinks should not be disinfected with a thick disinfectant when in use to avoid damaging the stainless steel surface. 2, leaking waterIf it is leaking water, the main reasons are as follows, whether the rubber pad is aging and whether the turnbuckle is loose. 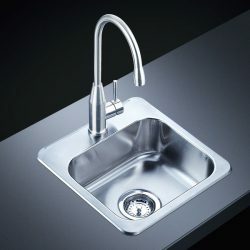 The stainless steel manual sink manufacturer recommends that the glass glue is placed in the place where the drain is connected to the sink and there is a turnbuckle, so the leakage effect is very good. If the stainless steel is leaking, you can use putty to block it. After it is dry, it will be fine. It is recommended to repair with ceramic putty or another waterproof putty. 3, the color of the sinkThe stainless steel sink itself does not change color. 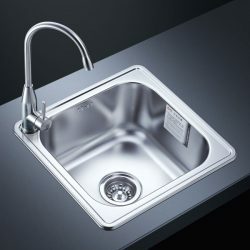 However, some sinks have been placed for a long time, especially on display racks, the color will become dim, and some will even have some mildew. This is because the sink is placed for a long time, especially during the display, the dust is hidden in the frosted surface of the basin surface, which reduces the surface finish of the product, and some encounter moisture and even mildew. This phenomenon can be wiped off with a gauze dampened with detergent or talcum powder. 4, the sink is blockedDue to a large amount of washing in the Chinese family kitchen, a large amount of pre-dinner washing preparation and a large number of post-meal utensil cleaning will result in slag and oily dirt caused by washing. If the water removal device only has the function of water washing and water removal after washing, it is impossible to filter out the impurities in the water, which will cause poor drainage and blockage of the pipeline. 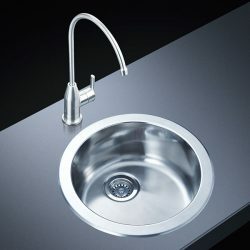 Therefore, it is very important to choose a good sink water removal device.